With Calico, you can take your decor in any design direction. 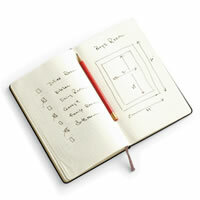 And if you’re not sure what direction to take, Calico design consultants are here to help – free of charge. 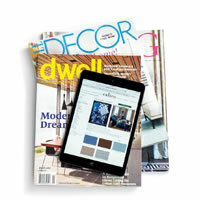 They’re pros at pairing patterns and textures, and solving design dilemmas. You can meet them in store, or they’ll come to your home – even on nights and weekends! Here are some things you can provide that will make their advice even more tailored. Do you want your room to be layered and luxurious or tailored and understated? Colorful and eclectic or casual and contemporary? And functionally, do you need privacy, light or glare control, insulation, or security? Do you want your window dressings to open and close? If so, do you want opening to be manual or via motorized controls? 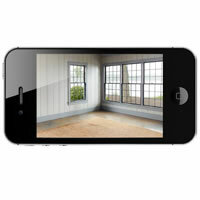 Take out your cell phone and shoot the room from different angles. 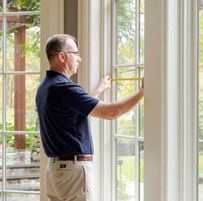 It will help us see the size and shape of your windows, and any architectural challenges. 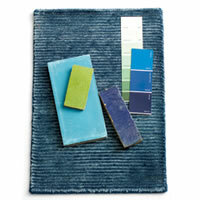 If there’s a major focal point that will dictate decor (such as art, antiques or area rugs), be sure we see that, too. If you’re coming to the store, bring samples of fabrics in the room (arm covers, pillows) plus paint chips, carpet, tile and other materials if you have them. If you’d rather we come to you, email photos beforehand so we can do our homework! For estimating purposes, we’ll need to know the window dimensions, number of windows, and ceiling height – plus any features we need to work around, like bookcases, shelving, radiators, French doors and so forth. Let us help you measure and install! Before final estimate and fabrication, we can arrange for a measure by a professional installer. It’s an inexpensive insurance policy to ensure a perfect fit, and the installer double-checks for any issues that might affect your choices. Then, after fabrication, the installer returns, using the right hardware so that rods won’t pull out of the wall, and dressing the draperies and shades so they look just right. The installation fee is modest – and totally worth it.